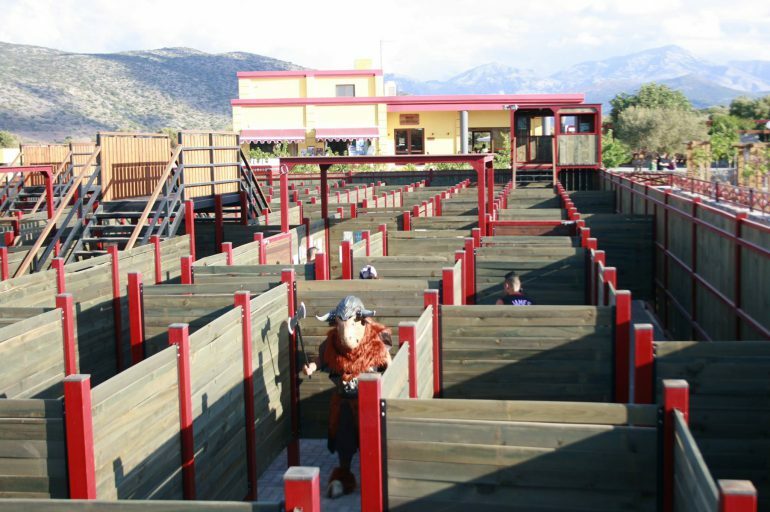 The Labyrinth Park is a unique family entertainment destination in Hersonissos. 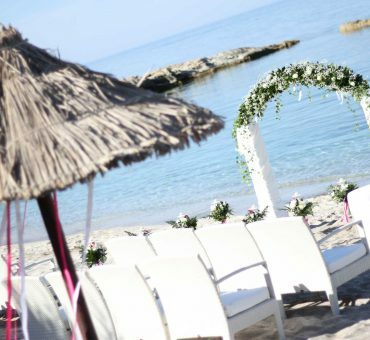 Its main draw is based on the Greek legend of Theseus and the Minotaur, but besides the Cretan labyrinth you will also find here a thematic 18-hole mini golf course, a pottery workshop, a QUAD track WRC, a mini zoo, and an organic garden, among other interesting attractions. The Greek legend of Theseus and the Minotaur is one of Crete’s most fascinating legends and the inspiration behind the main attraction of the Labyrinth Park. 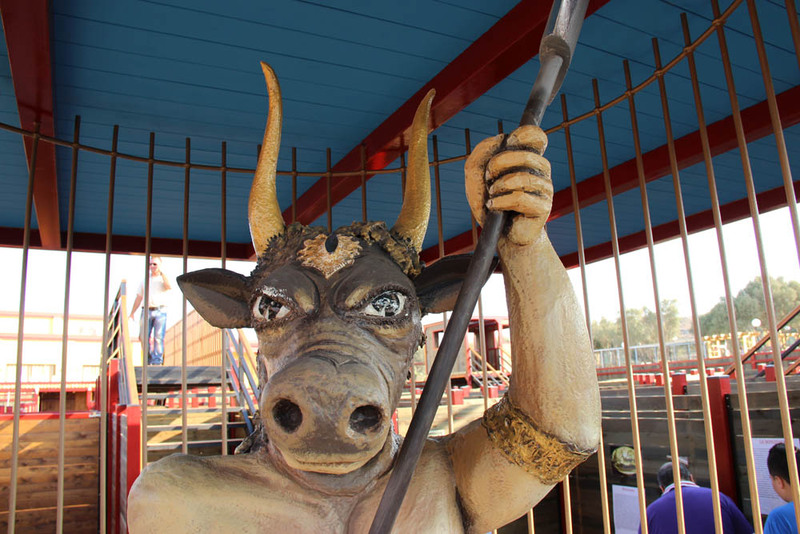 In fact, the main theme of the park is the Minotaur, who acts as the mascot of this fun-filled destination. According to the Greek myths, the Labyrinth was created by Daedalus to contain a half-man, half-bull beast birthed by Pasiphaë, wife of King Minos of Crete. Theseus was tasked with killing the monster by his father, Aegeus. Aegeus had a good reason to wish the beast’s death. Victorious after a war with Athens, King Minos demanded that seven Athenian boys and seven Athenian girls be sent to Crete as food for the Minotaur at nine-year intervals. To stop the madness, Aegeus sent Theseus to Crete. Ariadne, King Minos’ daughter, fell in love with Theseus and gave him a ball of thread to help him mark his way in the Labyrinth. Theseus killed the Minotaur and escaped the Labyrinth with Ariadne’s help. Designed by Adrian Fisher, the labyrinth in the Labyrinth Park reenacts this legend. Fisher is well-known worldwide for his mazes. On Crete, the maze of the Labyrinth Park is three dimensional, with stairways, overhead bridges, towers, and rooms where you can stop and rest or enjoy the view. Visitors need about 40-45 minutes to escape the Cretan labyrinth. You are encouraged to have water and wear a hat and sunscreen when you explore the main attraction of the Labyrinth Park. For the little ones, the most exciting parts of the Labyrinth Park would be the mini farm with mini goats, rabbits, donkeys, a ferret, and chickens. But the park also offers horseback riding for children aged four and older. This is fun, considering that other venues are more cautious offering such activities for older children. Horse rides are supervised by experienced staff at all times. The little ones can also learn about the ancient art of Cretan pottery at the pottery workshop. They’ll leave the park with a delightful handmade souvenir. The eco-garden is another unique attraction. It has Cretan herbs, fruit trees, and seasonal veggies, plus two copies of the Lassithi water windmills that add a plus of charm to the place. Archery is another fun activity that can be experienced by the little ones at the Labyrinth Park. There’s also a small Cretan village on site, displaying all the traditional professions and products. Finally, “Laser maze – Trojan horse” is a new attraction, designed for teens and playful adults. 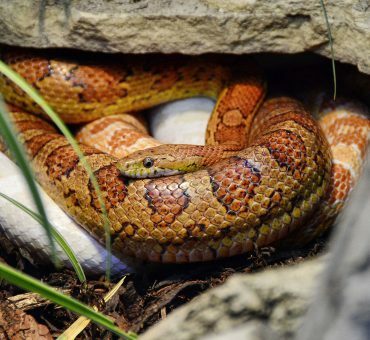 For new events and other info, follow Labyrinth Park on Facebook too.